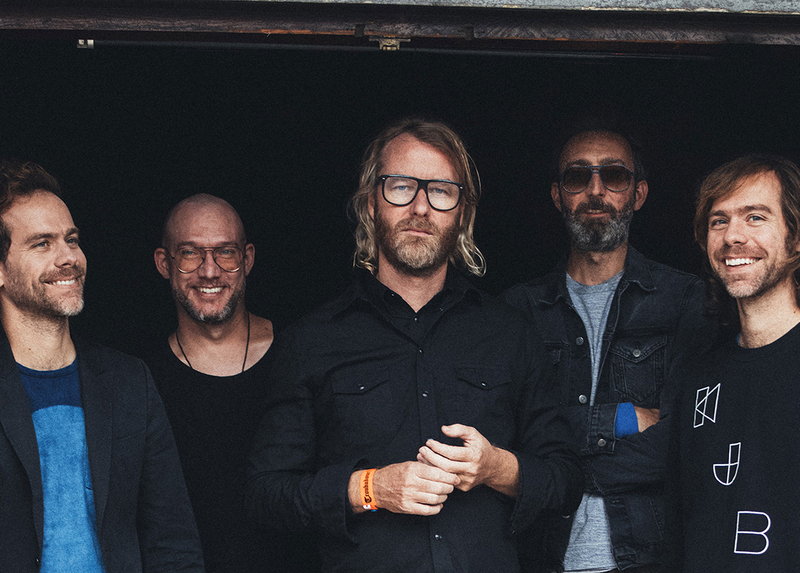 The National is a US rock band from Cincinnati, Ohio, formed in 1999. To date they have released six studio albums, four of which were included on NME's 2013 list of the 500 greatest albums of all time. While there are no current plans for a new album, the band are touring the world throughout 2016 and will be appearing at several festivals. I just feel that the Beta 58 is the most natural sounding mic for the guys in The National. They are also very versatile. They get thrown around a lot - the mic hits the deck at least 8-10 times per show!